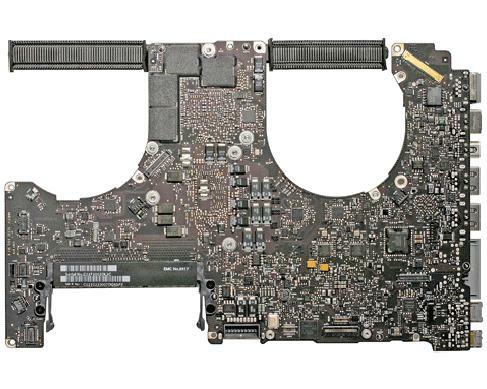 This is the 2.3GHz core i7 15" MacBook Pro Unibody Logic Board for the Early 2011 model, 10.7 version. There are two version of the logic board; the original (10.6) and the revised 10.7 version. This board is fully interchangeable with the Late 2011 model of MacBook Pro 15". 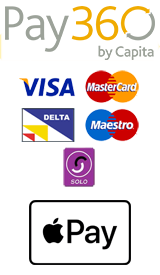 This logic board has a 2.3GHz Intel Core i7 Processor with two integrated graphics cards, Intel HD Graphics Card with 384MB of VRAM which is shared with the computers main ram, and a AMD Radeon HD 6750M with 1GB of dedicated VRAM.